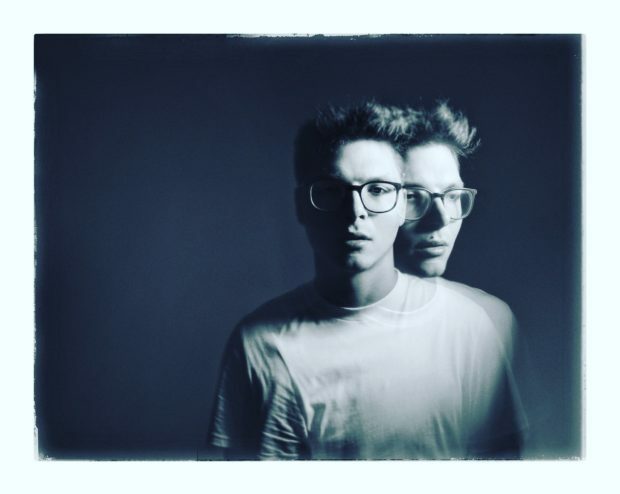 Kevin O Garrett just released his new music video for “It Don’t Bother Me At All” on Friday March 22nd. 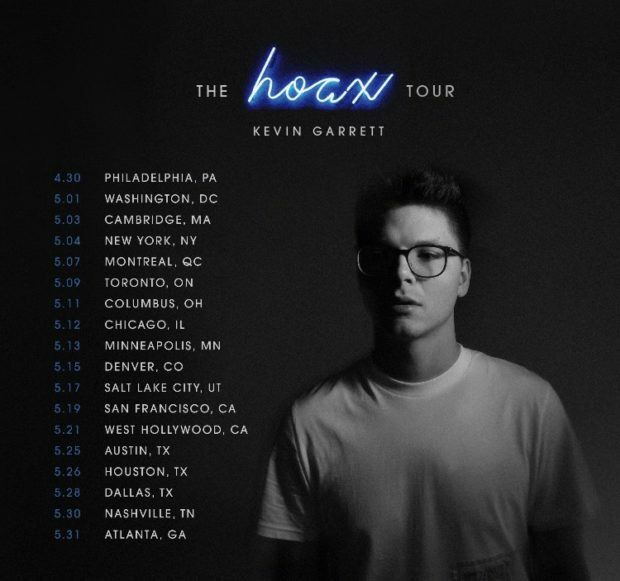 Garrett also just released his new album Hoax which you can buy or stream on your favorite music listening service. Be sure to catch him while he is on tour and follow him on his socials for all of the latest.